Coldwell Banker Solomon Real Estate Group, Inc. Very nice 4/3 with screened pool overlooking conservation area. 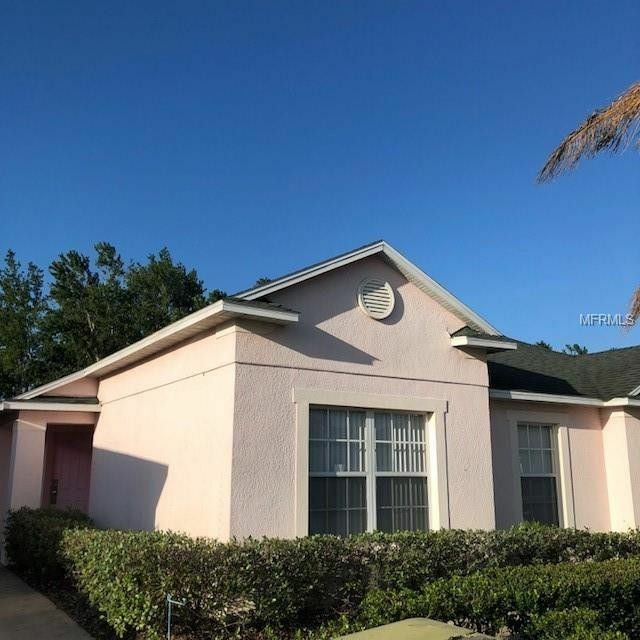 This home is close to major roadways - I-4, 192, 27, 417, also, Champions Gate and Disney yet still tucked away from the hustle and bustle in a small and very private gated community. This is the most popular floor plan in Reserve at Town Center with dual master suites and 3 full baths, this home is tiled except for the bedrooms. Great condition and EZ to show. Directions: From Osceola Polk County Line Road go S on Old Lake Wilson, go L on Town Center Blvd thru gate. We build relationships for life!